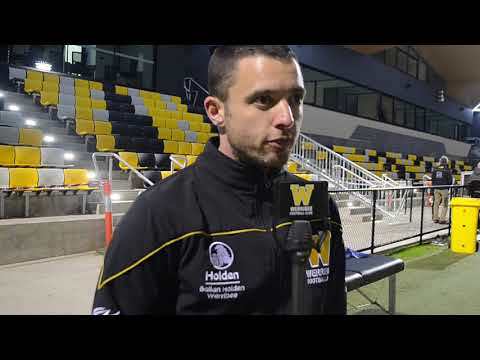 Werribee defender Louis Pinnuck could miss several months of football with an ankle injury, as high-performance manager Simon Anning explains. 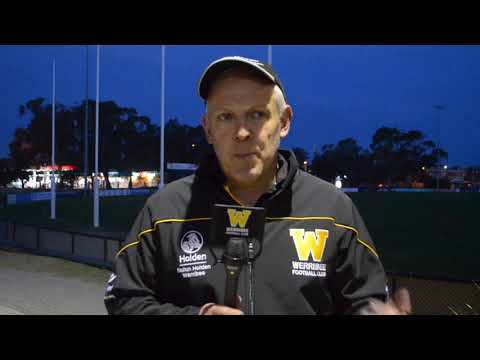 Werribee senior coach John Lamont didn't mince words or hide his disappointment in summarising his side's tough round-eight loss to Sandringham at Trevor Barker Beach Oval. 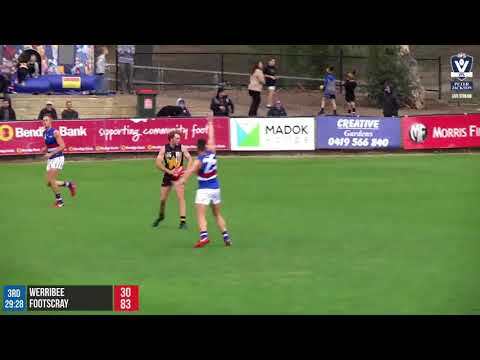 It wasn't quite enough to get the win, but Werribee's late fightback against Footscray at Avalon Airport Oval ensured a thrilling conclusion to the VFL's round-seven action. 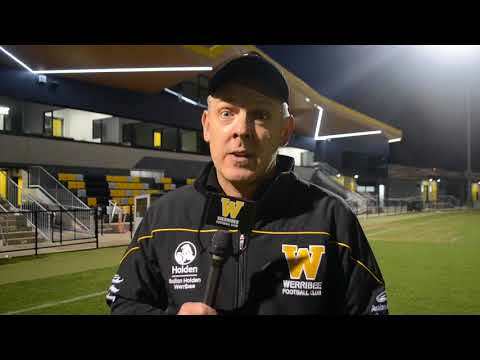 Werribee senior coach John Lamont reverts to a more personal approach for the viewers at home as he discusses his side's fightback performance against Footscray at Avalon Airport Oval. 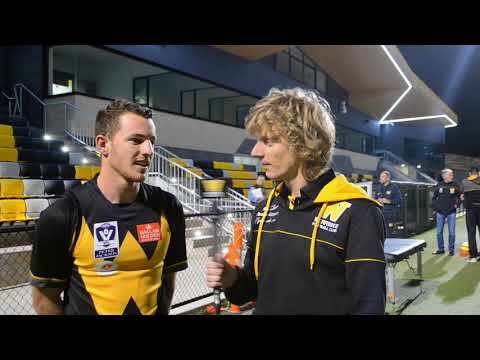 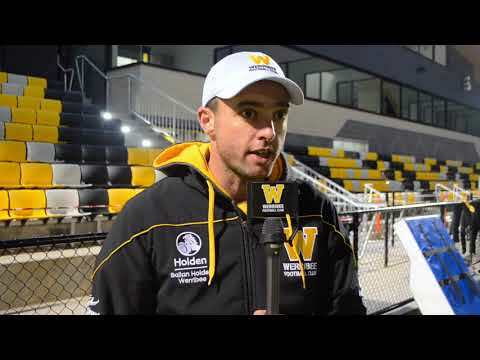 On the eve of his 100th VFL game, Andrew Hooper speaks with Werribee TV on his career to date and how he is settling in to life at Avalon Airport Oval. 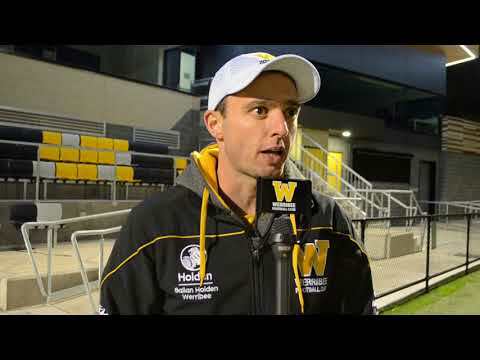 Werribee high-performance manager Simon Anning confirms the worst fears for ruckman Nick Nott, but the news is looking much better for Ethan Petterwood, Jake Sharp, and Max Augerinos. 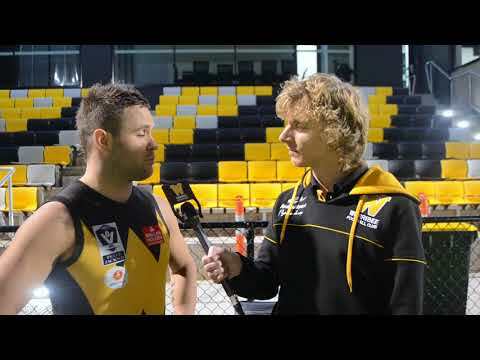 Werribee high-performance manager Simon Anning discusses Nick Nott's knee injury in his side's round-five clash with Collingwood. 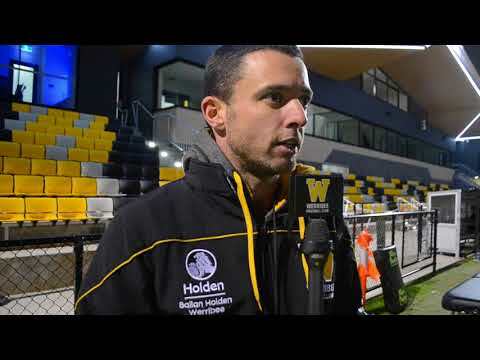 A Nick Coughlan "hanger" and some inspired play from first-gamer Joel Bennett head Werribee's highlights reel from its round-five twilight clash with Collingwood at Avalon Airport Oval.